Hooray! 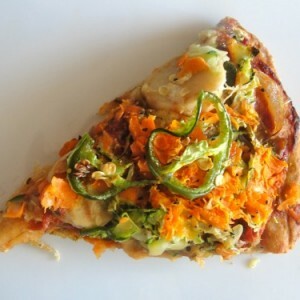 Sodium Girl, introduced to me by the great Emily Nolan, has posted a super low sodium pizza. YUM. Here is the recipe. I will be able to add a little cheese instead of the carrots, and am way, way excited.